It’s a candidate’s market, and that won’t change in the foreseeable future. I know it made for a nice click-baity headline, and it’s true that software development jobs are growing rapidly in Utah, but you also need to consider, what baseline is this growth coming from? 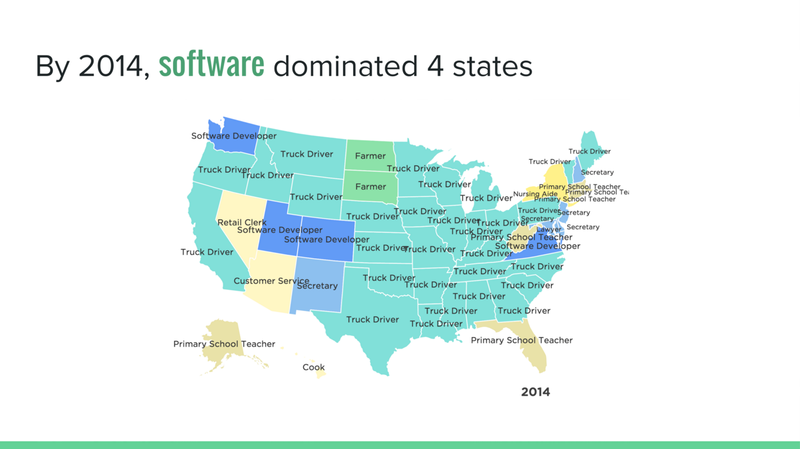 Utah is a relatively small market on the national scale, with just 2–3k total software developer job openings. 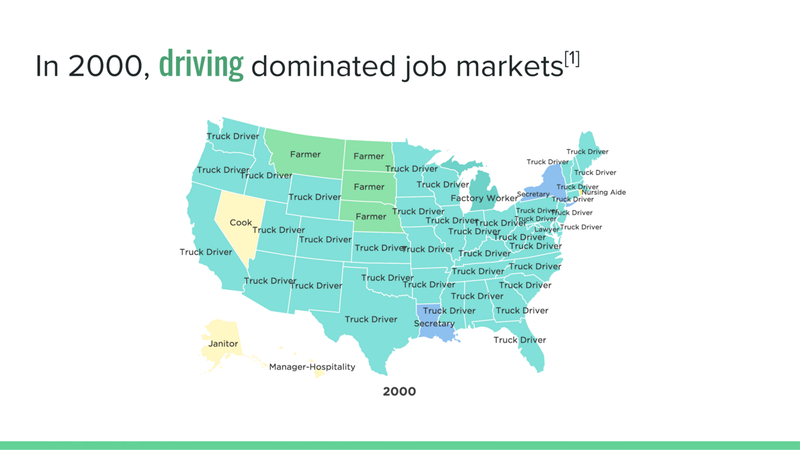 Compare to New York City 12k — 20k openings, or San Francisco, which has a standing demand of 10k-15k. There are plenty of other cities that make Salt Lake City’s coder job prospects look abysmal. The Talent Gap is Real. And BIG. The talent gap is not getting filled by the new prospects entering the field. Software development is and has always been a very challenging job that requires a variety of skills, including communication, collaboration, and technical writing. There’s a good reason programmers earn about 2x the national average salary: It ain’t easy. You must be driven and highly self-motivated. You must be a fast and eager learner. (Tech changes quickly). You must be a great communicator & collaborator. You must be both detail oriented (for implementing & debugging), and big-picture oriented (for architecting). You must have a working knowledge of math, logic, & abstraction. You must be willing & able to put in some time off the clock to keep your skills sharp. If that sounds like you, you’ll do very well. If that doesn’t sound like you, you still may benefit from learning a little bit of code, but you should probably look at other career choices. No single career is right for everyone, and that’s OK.
You can’t blame your programming job search troubles on the market. What’s really happening is that companies are getting better at screening for the skills that the job has always demanded. The talent gap is not getting filled by the new prospects entering the field (yet — we’re working very hard to fix that). Job growth is still outrunning the availability of qualified candidates by an unfortunately wide margin. In other words, from a hiring perspective, it’s still hard to fill the roles. It’s so hard to fill the roles that in the most competitive cities, we frequently broaden the net and search internationally for qualified candidates. The number of foreign employees within a tech startup is 29% on average for the top 20 global ecosystems. 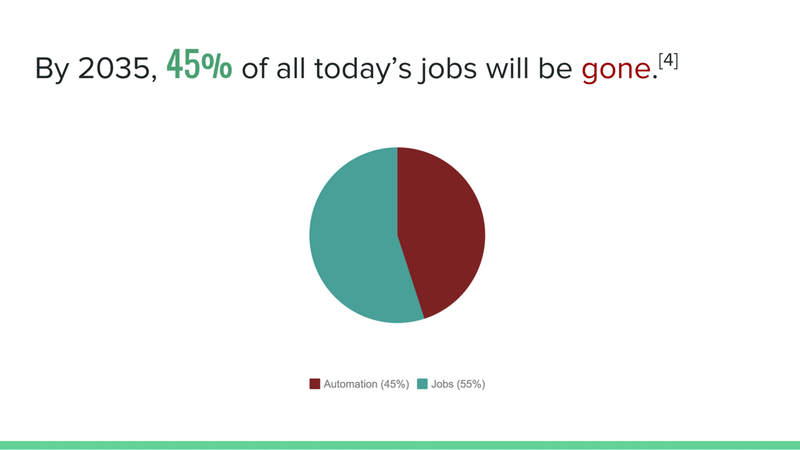 In Silicon Valley that number is 45%. It costs tens of thousands of dollars more and many months of waiting to hire somebody from another country on an H1-B Visa. Do you really think we’d go to the trouble if it was easy to find somebody qualified locally? If a whole industry, the government, and the president of the United States (see the TechHire initiative) is saying that we have a shortage of trained software developers, you should probably give more weight to that than to a sensationalist, poorly researched blog post. Companies often pass on very good prospects due to popular but worthless techniques like whiteboard coding challenges or puzzle problems (if you’re doing those, stop now. They don’t work, and they’re costing you dearly). Bias also turns away a large number of potentially great coders. We need to get better at recognizing great candidates across the industry. Entry level learning positions are scarce. As bad as companies are at general developer hiring, they do an even worse job of hiring junior developers and fostering a culture of learning on the job — where the most effective tech training actually gets done. 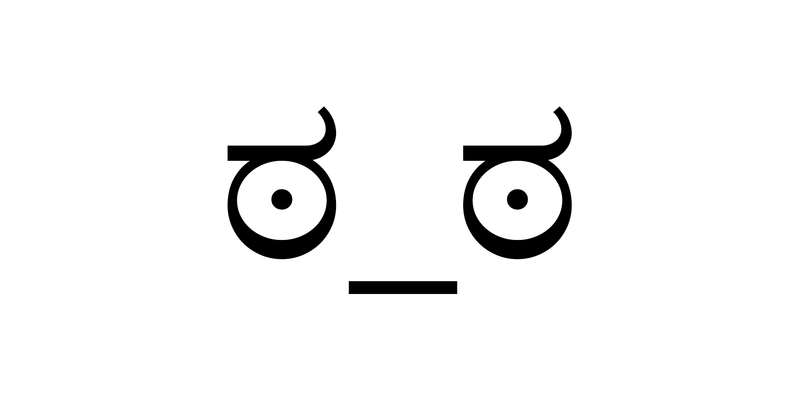 Why is it so hard for companies to hire Jr developers and train them? Unless there’s an excellent mentorship environment, Jr developers often take up to a year to start contributing productively to the team. Unfortunately, just over a year is the average time a Jr developer stays in their first role. In other words, unless the company is exceptionally good at finding, mentoring, and retaining junior developers, it doesn’t make financial sense to do it. The good news is that the best candidates are attracted to teams where they are challenged to learn a lot. High velocity development teams foster a culture of learning, pack the team with great mentors, and hire based on eagerness to learn new things. Such teams do very well & retain employees better. Newbies on those teams quickly climb the ranks into mentorship positions, feel more challenged and fulfilled, and stay with the company much longer. Even all that compelling evidence is a very near-sighted view of programmer job prospects. Let’s take a step back and look at the bigger picture. I’m going to share a few slides with you from a presentation I give on the importance of code, and why we still need to train a whole lot more people to do it. 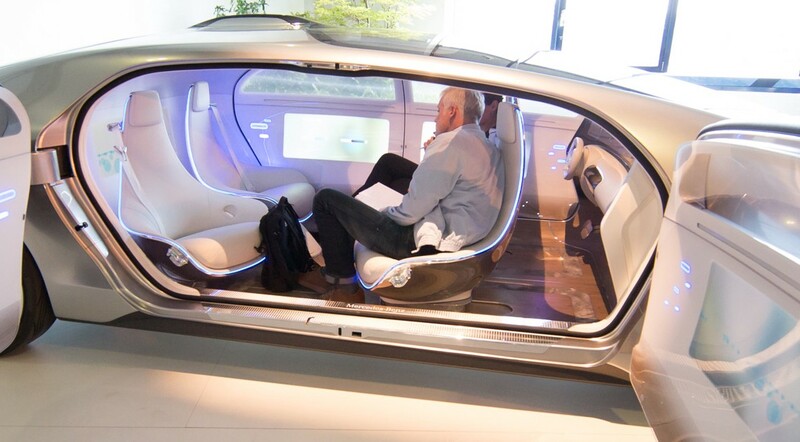 By 2045, a human driving a car will look like a horse pulling a buggy. 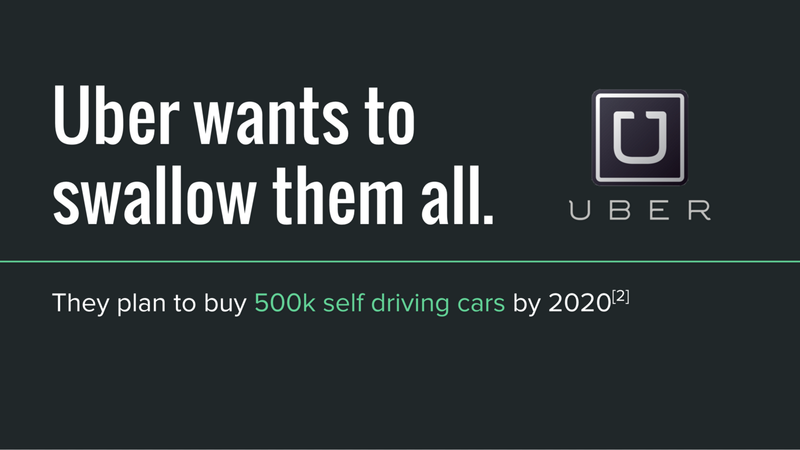 Will Uber Partner with Tesla on Self Driving Cars? Literally all industry is being thoroughly disrupted or entirely uprooted by code, and in spite of those who see a little plateau in Moore’s Law and declare it dead (I’ve seen this happen countless times), the rate of technological transformation is still growing exponentially. We’re entering into the period of technological explosion where it will be blindingly obvious to us & to our children that technology is progressing faster than any human being can keep up with, and there are no signs that it’s going to slow down in our lifetime, or in our childrens’ lifetimes. For more on these technologies, and why they’re going to transform the world as we know it and expand the exploding programming job market, read “Get Ready for the Future: A High-Tech Video Time Capsule From My Future Self”. 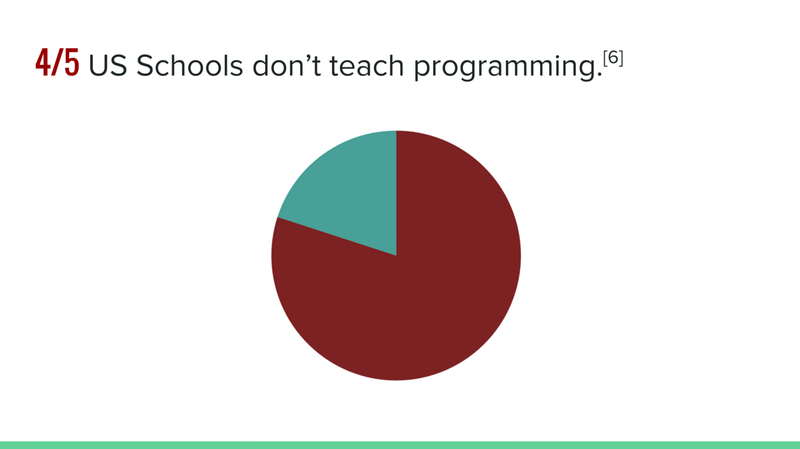 and programming is the new literacy. The idea that we can train “too many” people to code is ridiculous. 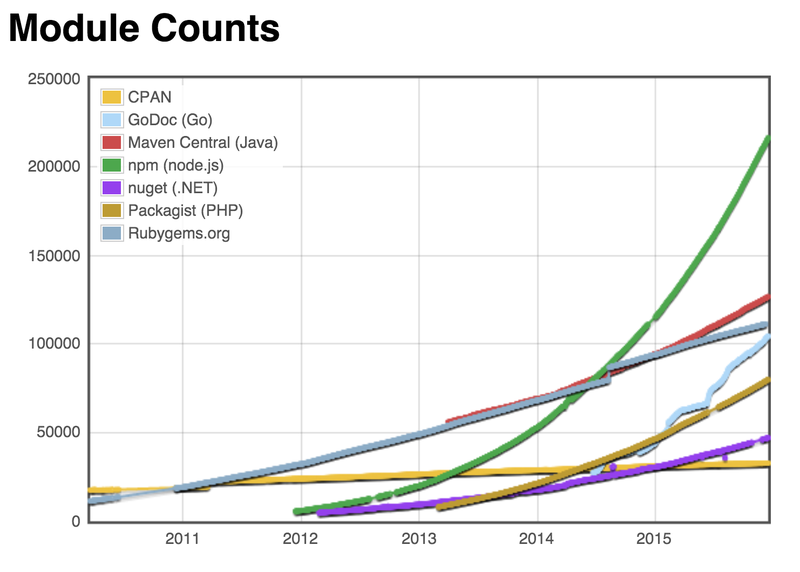 If there are more coders, there will be more software companies who need to hire more coders. Software training is a virtuous cycle, and it will not be exhausted by more coders in the field. There will just be more Facebooks, more Googles, and more Teslas founded to hire them.